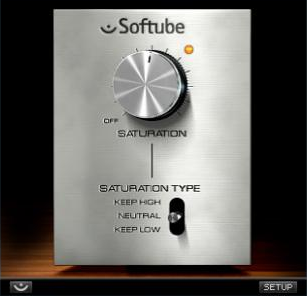 Softube has released a free plug-in Saturation Knob which was previously available only for PreSonus Studio One and Pro Tool users. The Saturation Knob is a modeled output distortion that can be used anywhere you need some grit - basslines, adding harmonics and shimmer to vocals, or simply to destroy your drum loop. 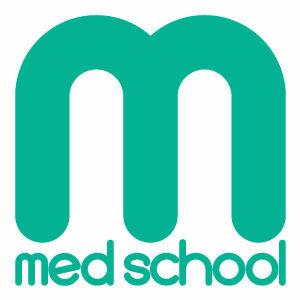 You can choose from high, neutral and low saturation/distortion types. It;s available as a VST, AAX and AU plugin (32/64bit), and also as a Reason Rack Extension.